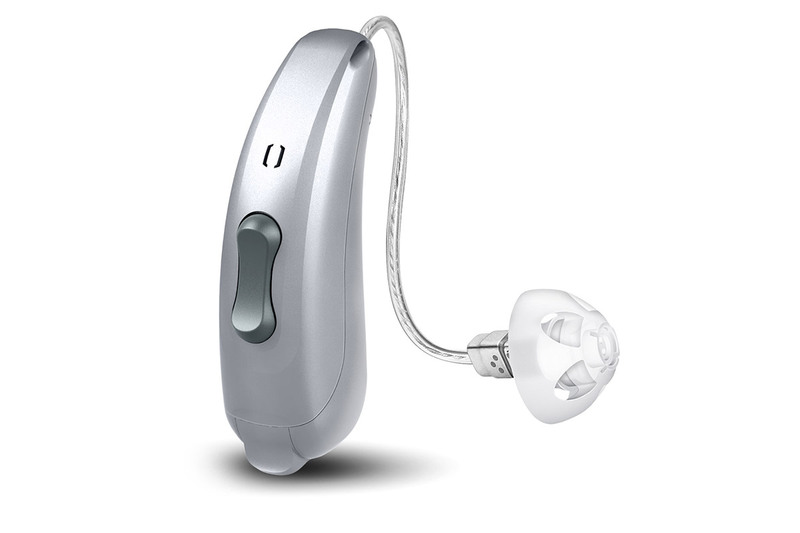 A Better Way to Buy Hearing Aids! Because it should be about you, not us. 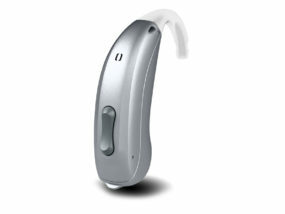 We never want cost to keep someone from getting their hearing tested. 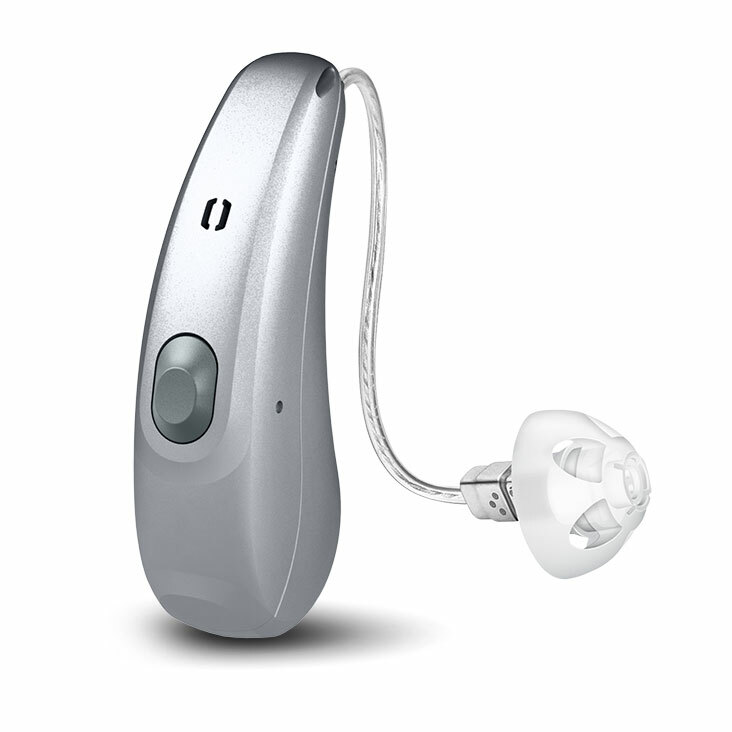 It’s not about how hearing aids sound in a quite office, it’s about how much they help in real life. That’s why we offer you the chance to try our hearing aids at no cost for a week or two. Bundled, un-bundled or somewhere in-between, it’s not about maximizing our profits, it’s about what is best for you. Hearing Aids are electronic devices used in a hostile environment. They require cleaning, service and updating. Tips, tubes and wires need to be checked and replaced regularly. These are traditional "Package Pricing" that includes ongoing service and batteries. Call for our lower, un-bundled prices. Car, One on One in a Crowd. Actually it's not about us, it's about you. It's unfortunate that healthcare has become focused on profits instead of care. We see it everywhere, from the price of medicine to the fighting over health insurance... and it troubles us. We know we are bucking the trend, swimming against the tide, but we are doing what we feel is right. We are blessed to have a team that shares this ideal and we will continue to focus on helping you through the most cost effective programs we can develop. 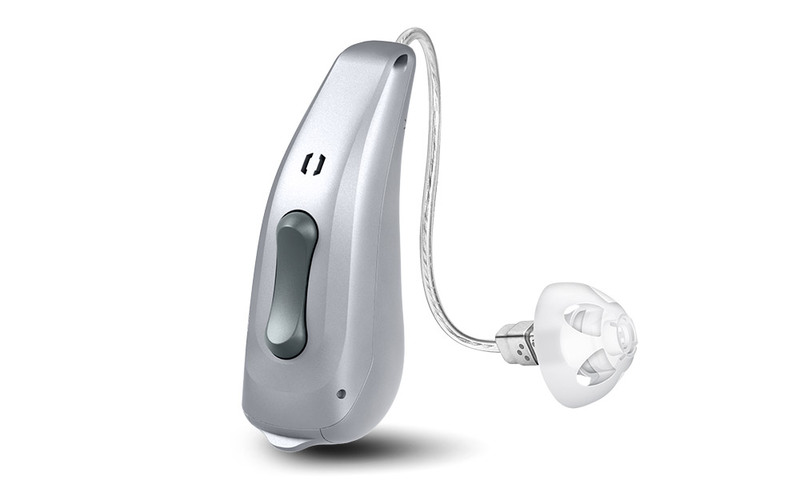 We're ahead of the curve in complying with the goals set forth by consumer groups like the Hearing Loss Association of America in providing pricing options and transparency. 100% Digital Technology. 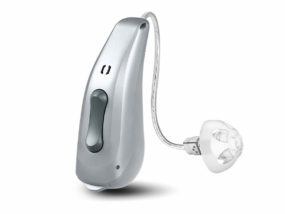 We only sell fully digital programmable hearing aids, even our lowest price units. Others will bring in cheap analog devices in order to compete on price, but to us, that's cheating the consumer. 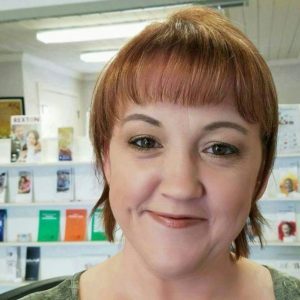 A Mishawaka native, Jackie spent fifteen years in nursing (rising to the level of “Director of Nursing”) and taught college level courses for nurses and Certified Medical Assistants before coming to the Affordable Hearing Store. She brought the organization and planning the business needed. 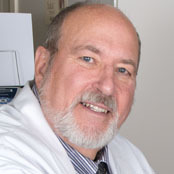 Hearing Instrument Specialist, Licensed Hearing Aid Dealer, lansing & Charlotte store Owner. 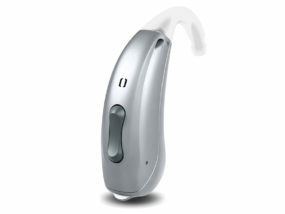 Hearing Instrument Specialist, Licensed Hearing Aid Dealer, store owner. 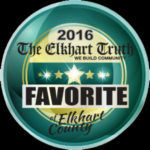 David and his staff are knowledgeable, helpful, and truly care about their patients. My 81 year old mother could never afford hearing aids. We happened to see a small add in the our local newspaper for Affordable Hearing Store and decided to make and appointment and see if hearing aids could really be “affordable”. David worked within my mother’s budget to get the very best that SHE could afford. He did not try to pressure her into anything that was one cent more than what she could afford. 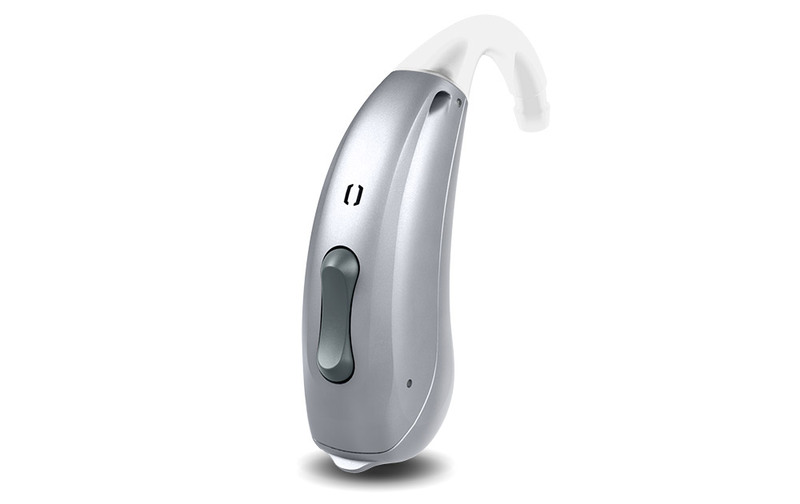 Affordable Hearing is a One Stop Shop – Hearing Testing, Hearing Aid Purchase, Hearing Aid Service & Repair. 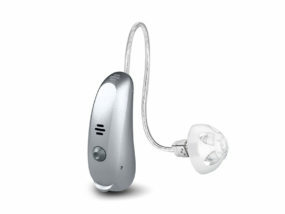 Hearing Aid accessories too. Give them a try. That’s what we did and we are so happy that we did. Carol K and her mother Emma L.
My experience with the affordable hearing store was great. The analysis was very professional and gave data that corresponded to my wife’s analysis, I needed some assistance. Choices were clearly explained and there was no need nor attempt to sell me the most expensive models. Explanations were quite clear and questions addressed very well. I have been very happy with my purchase and the price was almost half of what could be purchased in other places. I have been very happy with the service. David and his team at the Affordable Hearing Store provided such a blessing to provide me with hearing aids that I could afford, after so many years of trying to deal with hearing loss. They spent time and made sure I was comfortable and any questions or concerns were always dealt with much love and concern. I would recommend any one dealing with hearing loss to make an appointment and you will be very pleasantly surprised at the care you will receive. Our Blog of info we hope you find helpful. -> Continue reading Hearing Aids are Too Expensive! 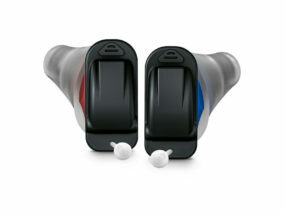 Benefit: Optional T-coil, audio streaming and useful accessories provide ultimate flexibility for the wearer. Apps allow for discreet control. 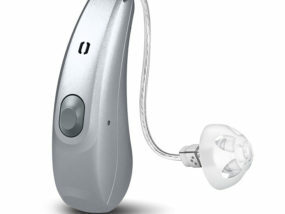 Benefit: Small size remote control or Apps enable wearers to control their hearings aids with more discretion. 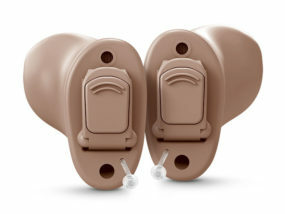 The new Sterling custom hearing aids offer the utmost in discretion and are packed with the new MyCore technology. Maximum discretion ensured by small components and custom made housing. 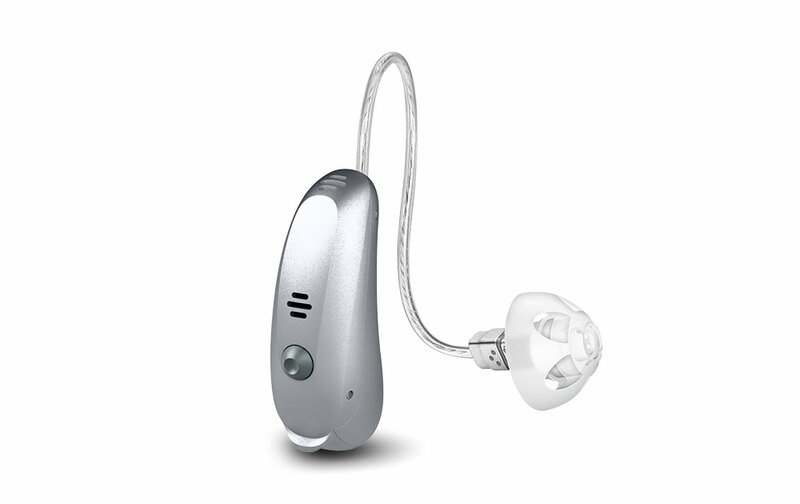 Small size remote control or Smart Remote App enable wearers to control their hearings aids with more discretion. Introducing MyCore 8C Technology: A perfect combination of natural sound and direct streaming. Rexton’s new MyCore platform combines the best of two worlds: direct audio streaming from iPhone and advanced binaural signal processing that allows wearers to hear more comfortably and naturally. We’re especially proud to introduce an amazing new feature, My Voice, which allows wearers to hear their own voice naturally. MyCore 8C technology is available in both RIC and BTE models. 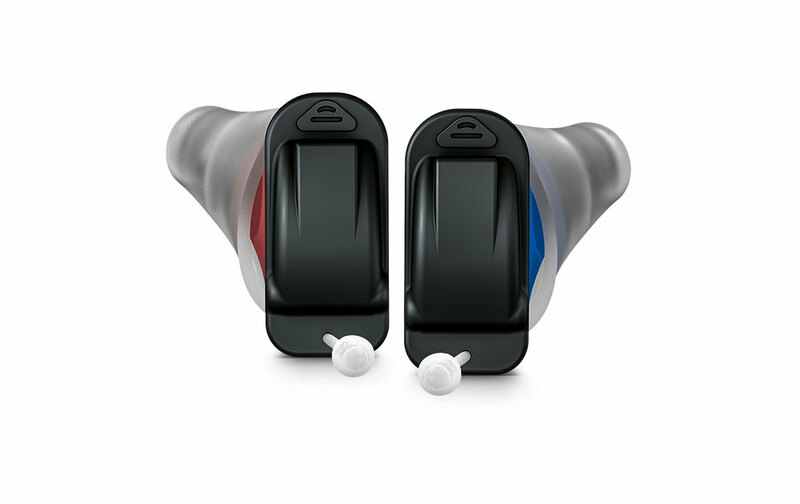 Wearers can now enjoy a truly individualized hearing experience. 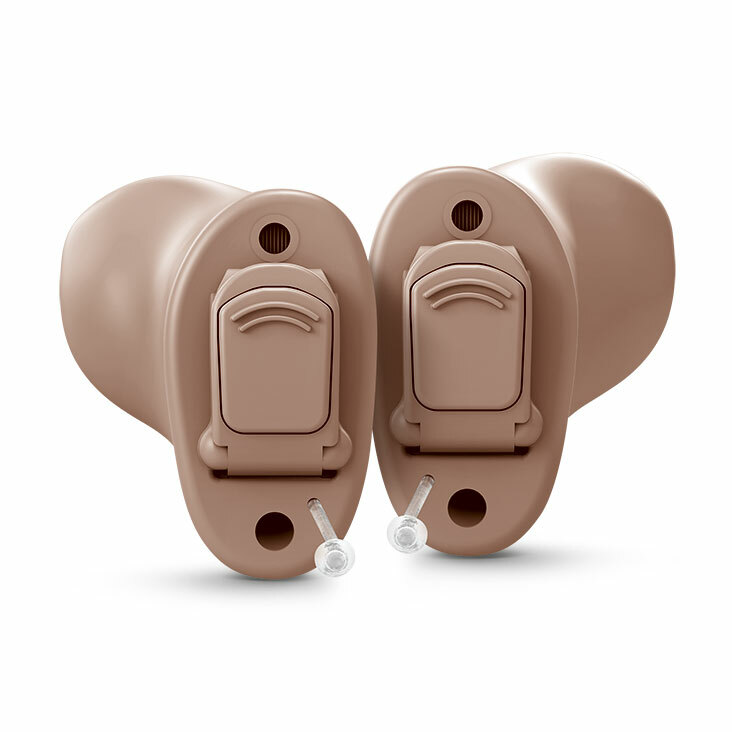 MyCore hearing aids have a combination of new features that give wearers everything they need to enjoy a natural hearing experience. 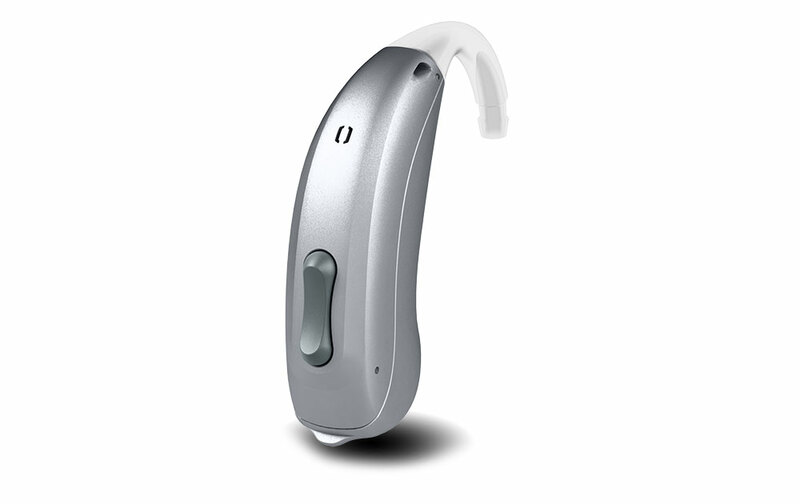 Small size remote or Smart Direct app enables wearers to control their hearing aids with more discretion.